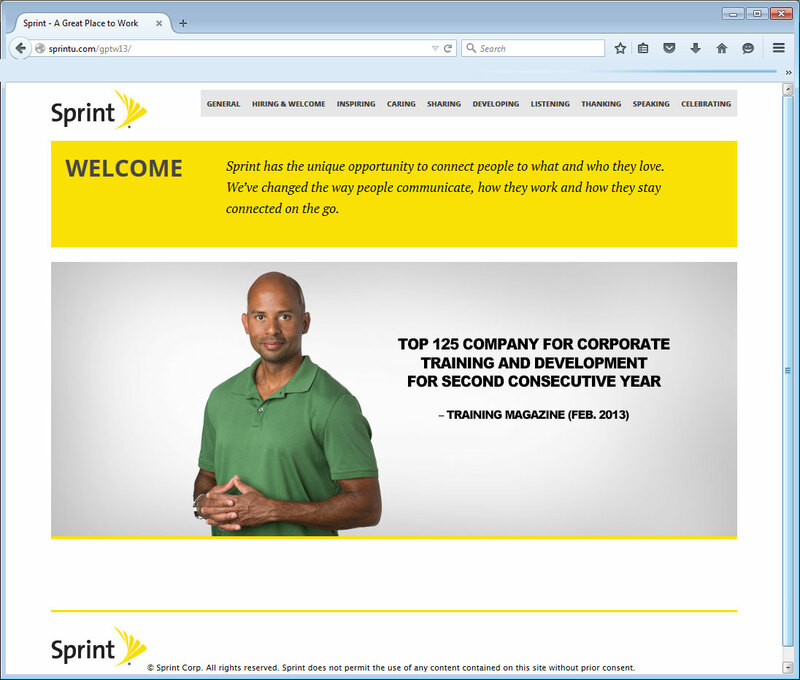 We worked with Sprint on their Great Place to Work website submission. 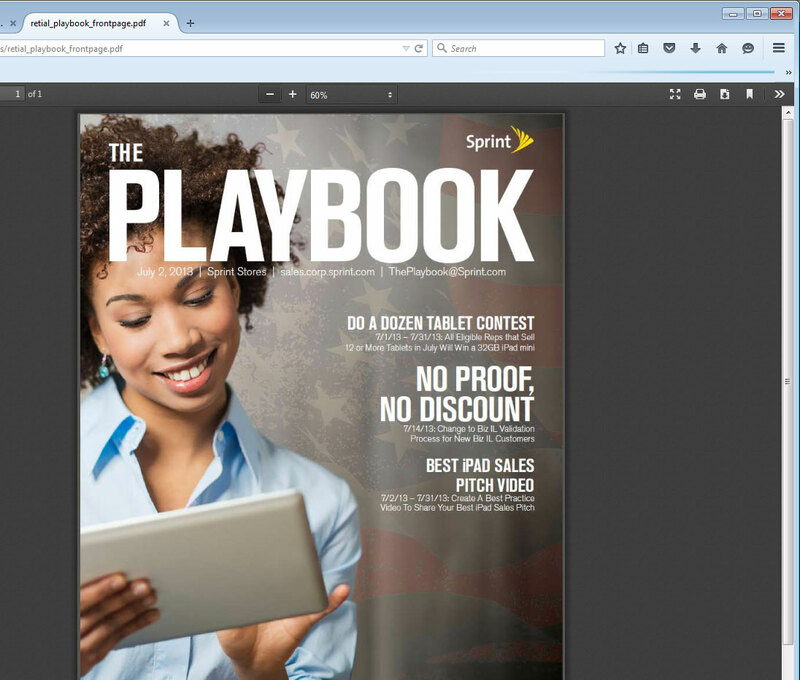 Great Place to Work is a website Sprint uses for both recruiting as well as submitting the company for awards and recognition. 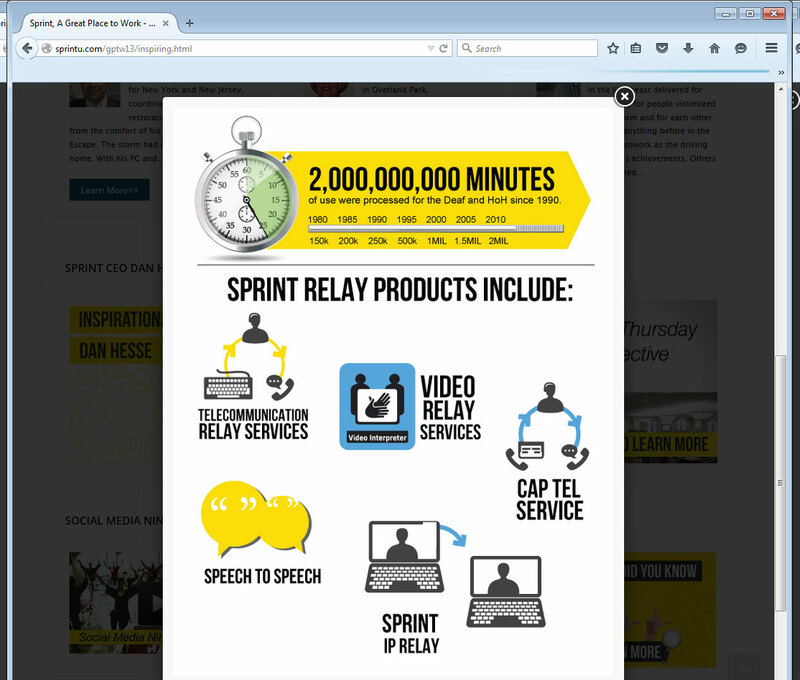 Sprint engaged us to help improve the website usability and user experience for the website. 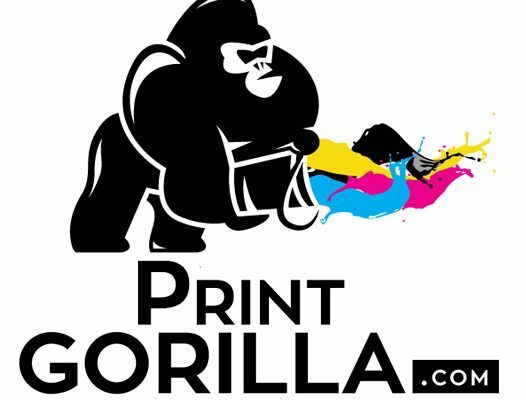 We helped them implement techniques to make the website mobile friendly as well as make the site translate to future states of web technologies. 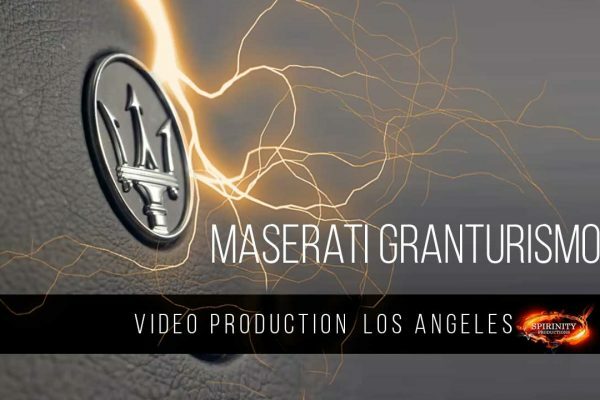 Please email us for the link and password if you would like to view the site. 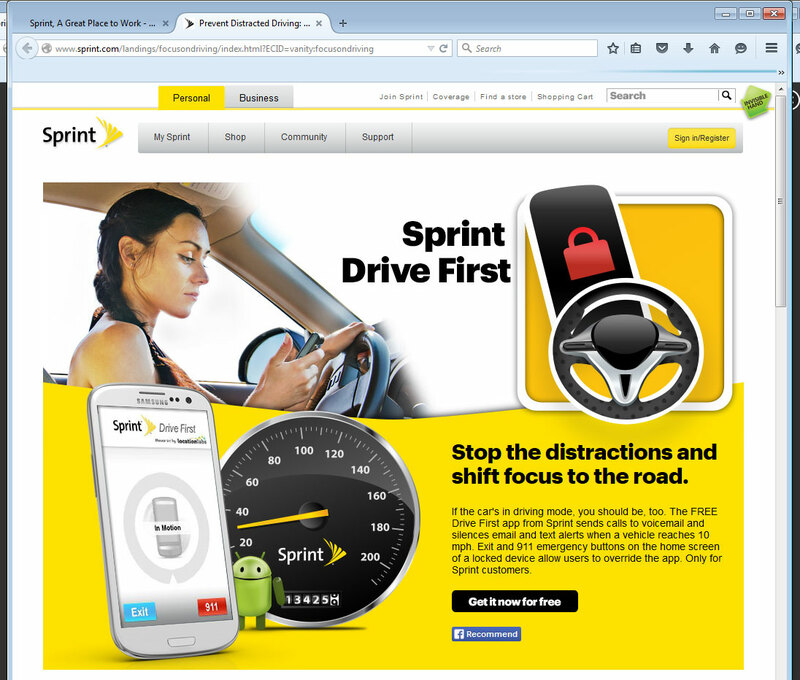 We also worked with Sprint to develop a section of their site to combat distracted driving. 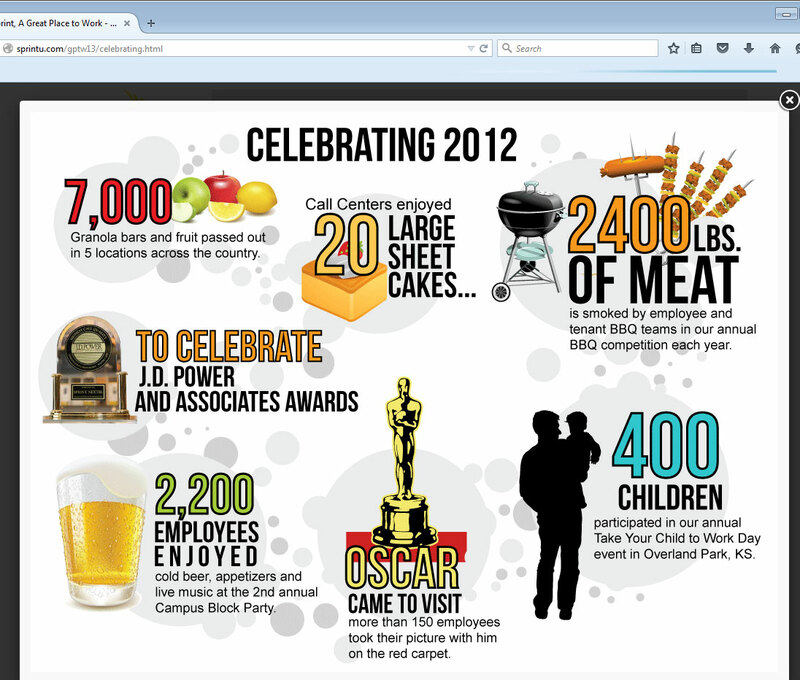 We did the Art Direction, graphic design and icon development for this portion of their site. To comply with our non-disclosure agreement, we have omitted and obfuscated confidential information in these examples. No copyright is expressed or implied.